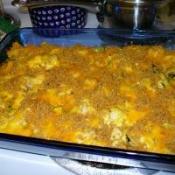 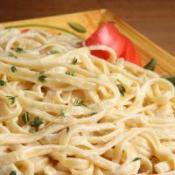 Chicken HelperÂ® makes this alfredo a great weeknight meal! 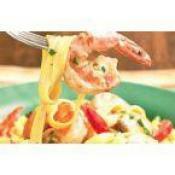 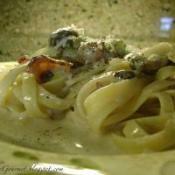 This delicious recipe for fettuccine alfredo comes from Eleanora Scarpetta. 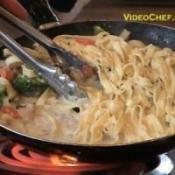 Chicken Helper makes this alfredo a great weeknight meal! 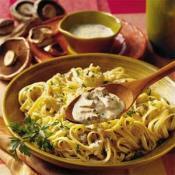 Alfredo sauce, portabella mushrooms on top of fettuccine. 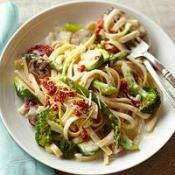 Fast pasta meal!